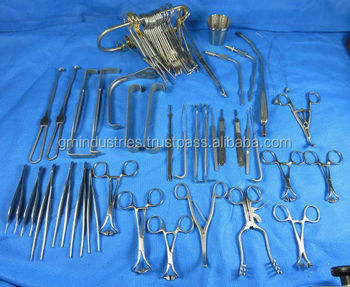 1 Forester Sponge Holding Forceps 9.5"
1 Plain Diss. 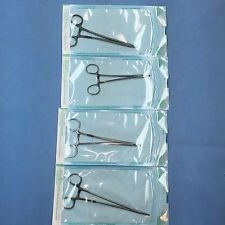 Forceps Medium 6"
1 Mayo Scissors Straight 7"
1 Metzenbaum Scissors Cvd. 8"
2 Mosquito Artery Forceps Cvd. 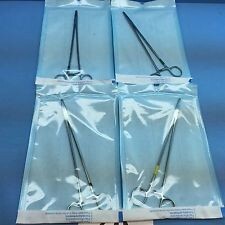 5"
2 Allis Tissue Forceps 6"
2 Artery Forceps Str. Large 8"
2 Artery Forceps Cvd. Large 8"
2 Babcock Tissue Forceps 6"